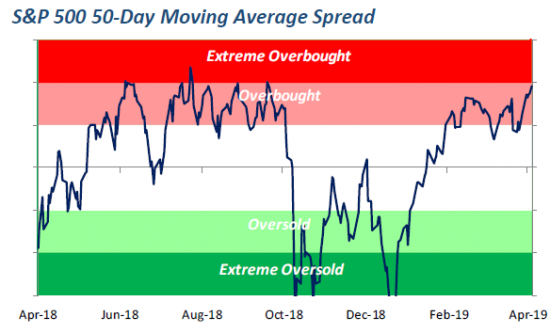 The S&P 500 Index is back in ‘overbought’ territory. 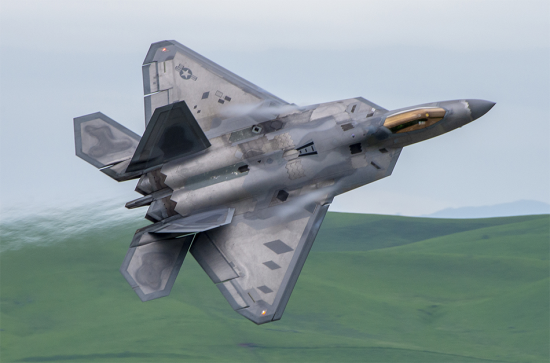 F-22 Raptors arrive at Travis Air Force Base, Calif., prior to the Thunder Over the Bay Air Show, March 25, 2019. 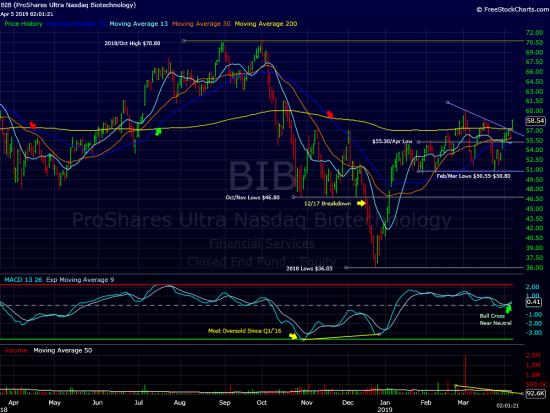 The BIB(ProShares Ultra Nasdaq Biotechnology Index) is finishing out the week on a high note. 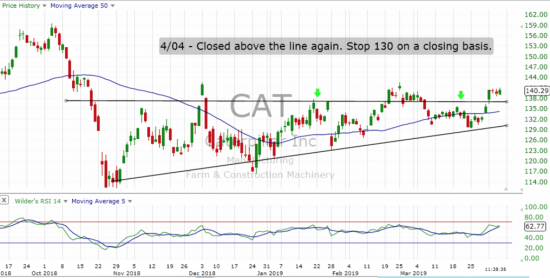 The “New” Fox Corporation: FOXA: Poised for Upside? The U.S. created 196,000 new jobs last month after a swoon in February. 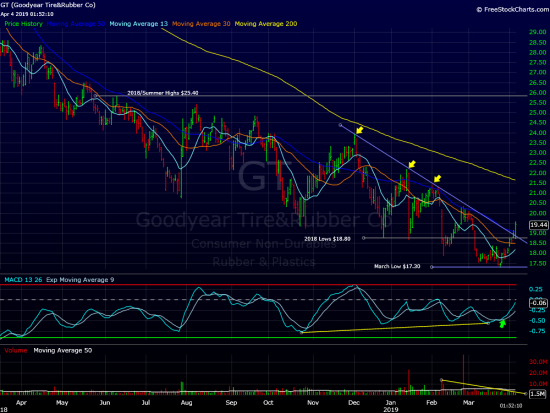 Nice gains for GT this week. 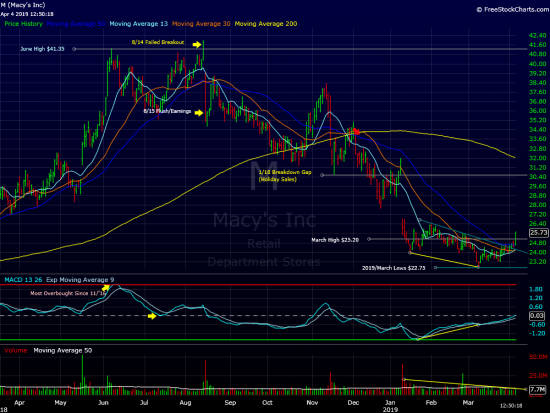 Macy’s is a top gainer in the S&P 500 Index today. 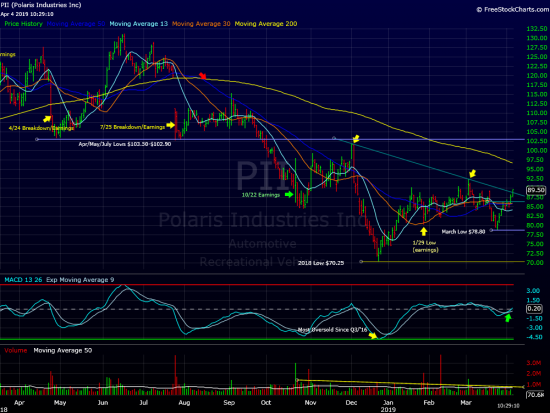 Shares of recreational vehicle maker Polaris Industries is on the verge of a breakout. 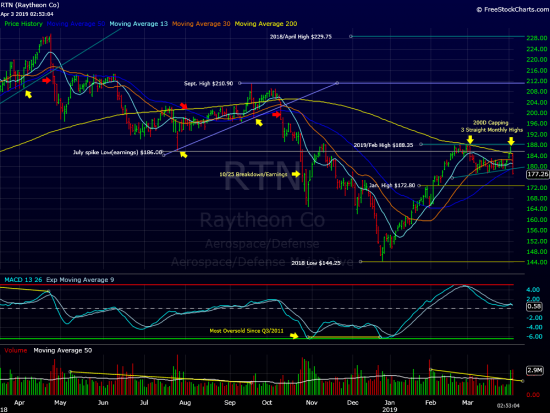 Shares of Raytheon are under extremely heavy pressure today.